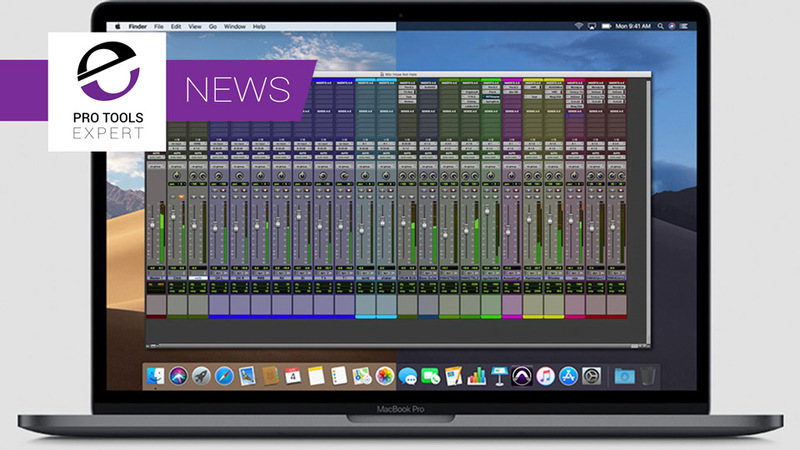 We understand there are some specific issues between macOS Mojave and Pro Tools 2018 and that the team at Avid are hard at work resolving them. We have found the music and text in Sibelius and Sibelius Ultimate are slightly thicker than normal on non-Retina displays only. This is due to a change by Apple in macOS Mojave (10.14) to remove support for sub-pixel anti-aliasing on non-Retina displays. Both of these give an indication of the kind of issues that Avid are dealing with. Rest assured as soon as we have more information we will bring it to you. But until then it is a very clear message from Avid saying do not upgrade to macOS Mojave if you have any Avid product like Pro Tools Sibelius or Media Composer. Want To Know More About macOS Mojave Compatibility? How Do You Find Mojave Compatible Graphics Cards For Cheese-grater Apple Mac Pro 5,1 Computers?